In Thurston County the cold, wet season is upon us and that means higher energy costs for residents as heating bills rise. This year, combat winter’s chill, and your rising utility bill, with Cold Ca$h for POW&R rebates through Thurston Energy. Due to the popularity of these rebate offers, Thurston Energy has relaunched their incentive programs for the 2016-2017 season, providing Thurston County residents significant rebates for energy efficiency upgrades done to their qualifying homes or rental properties. The main categories for rebates are weatherization projects and heating system upgrades to ductless heat pumps, for homes heated with propane, oil or wood, and/or are rental properties. Rebates of up to 30% of the cost for weatherization improvements and materials is available through Thurston Energy. Thurston Energy is offering a Cold Ca$h for Pow&r weatherization rebate of 30% of the cost of weatherization improvements and materials up to a maximum rebate of $1,500. It’s important to note that rebates are only available for homes heated primarily with oil, propane, or wood. Rental properties also qualify. 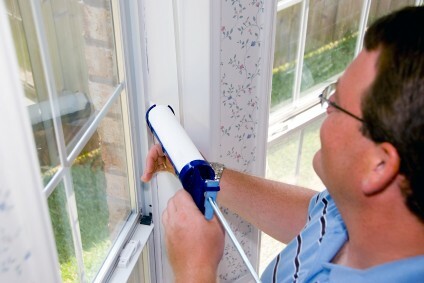 Even small changes can offer big improvements when it comes to weatherizing your home. By investigating where the leaks are letting the warm air out and the cold air in, you can combat high energy costs and keep the heat you are paying for inside the house where you want it. Start by sealing the “building envelope” or the exterior shell of the home. Leaks often occur where plumbing enters the walls or around vents and ductwork, often out of sight in the attic or crawlspace. Once sealed, a second step of improving insulation in the attic, walls and floors will ensure a cozy, energy efficient home no matter the season. Upgrade your home’s heating system to a ductless heat pump and qualify for rebates from Thurston Energy. 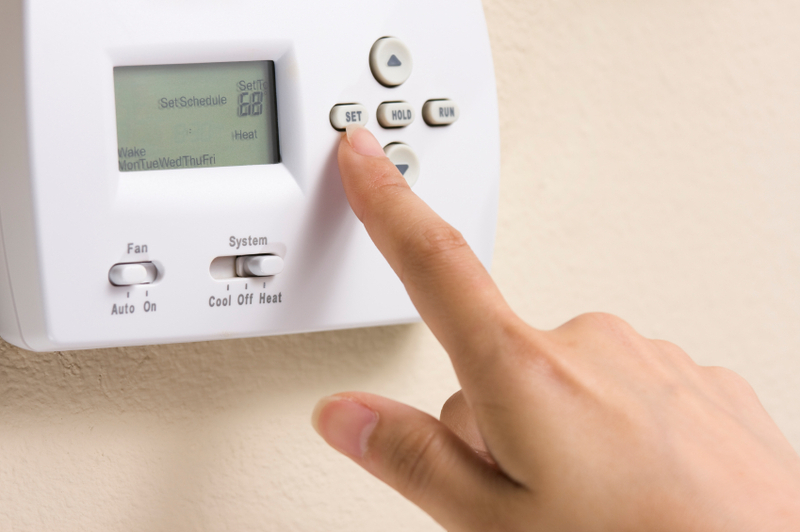 The second category of Cold Ca$h for POW&R rebates is for upgrades to your heating system. While you may feel toasty warm with your oil, wood or propane heat, you may be paying a pretty penny for it. Upgrading your heating system to a ductless heat pump (DHP) pays you back again and again through lower energy bills month after month and a home that is evenly warm in the winter and cooled in the summer (DHPs are air conditioners, too). 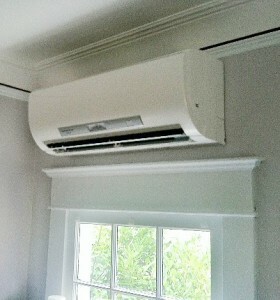 A ductless heat pump delivers heat to your home without ductwork. DHPs have become more and more popular and have proven themselves to be a viable option for all types of homes, especially those with inefficient heat sources. These rebates are for homes heated primarily with oil, propane or wood heat along with rental properties needing heating upgrades from electric heating systems and max out at $1,000. For full details visit Thurston Energy online or call to speak with an energy specialist today by calling 360-528-2112 and get started on your way to a warmer, more efficient home.